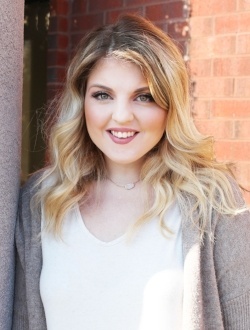 Ashley Dodson joined the team in 2016 as a Client Services Representative. In her role, she provides support to the PBD's Account Coordinator team, assisting them with their daily work flow to increase efficiency for our clients. Since joining the team, Ashley has immersed herself in the daily procedures and training that make PBD a well oiled-machine run. She absorbs as much information as she possibly can, learns new processes, and perfect the processes as she goes. Ashley supports the Children's Miracle Network. In college, Ashley was involved in Dance Marathon for Children's Miracle Network and still continues to be passionate about the organization's cause. Ashely currently lives in Woodstock, Ga with her fiancé. When they are not consumed with wedding plans, they enjoy visiting their parents in Young Harris, GA,to hike, kayak, wakeboard, fish, and paddle board.